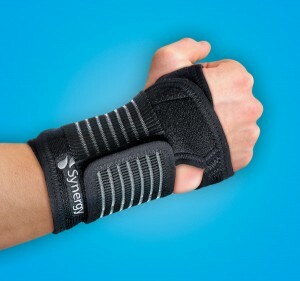 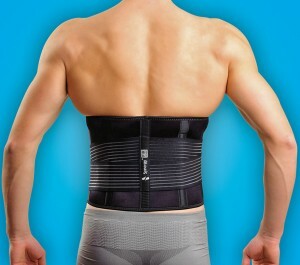 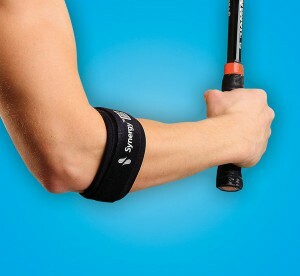 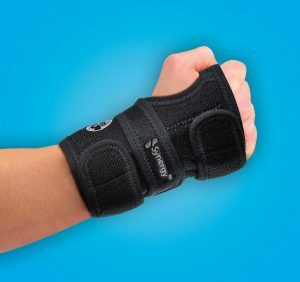 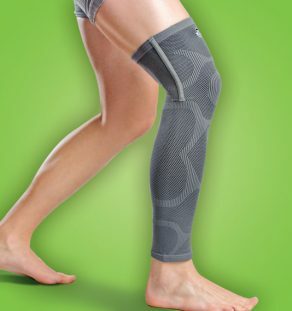 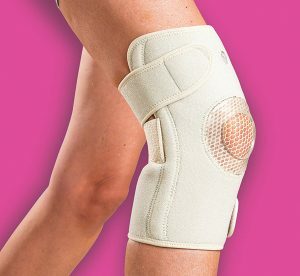 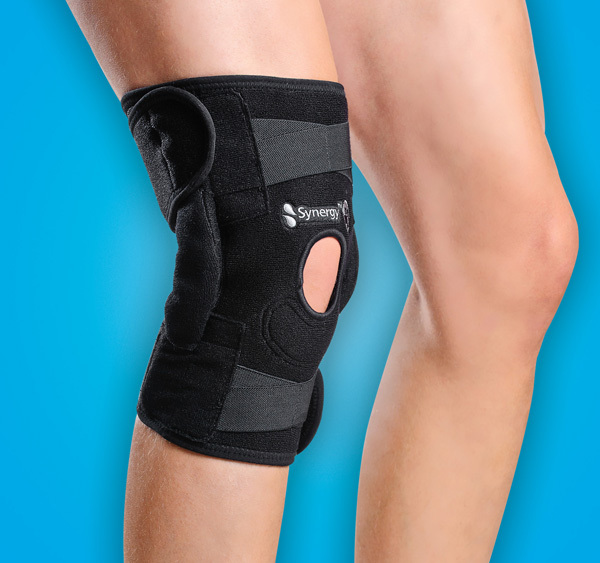 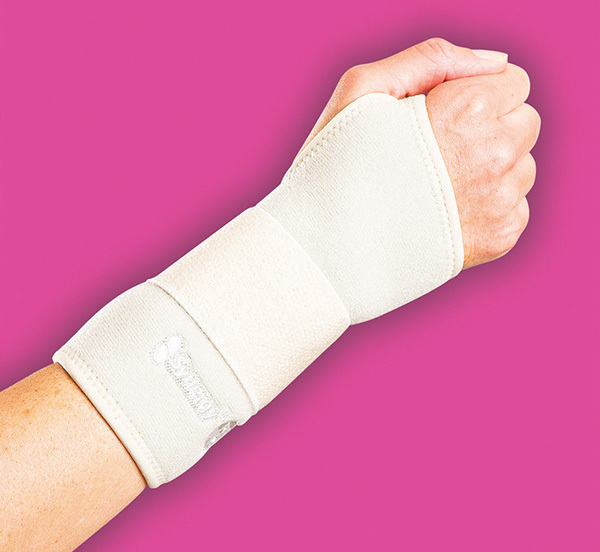 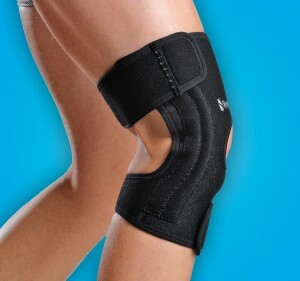 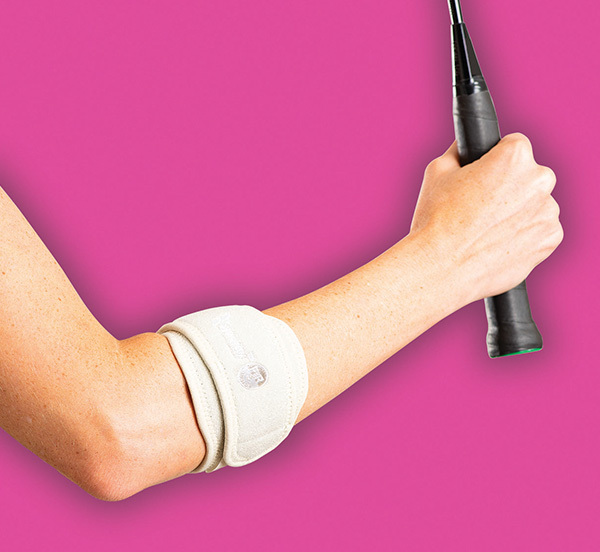 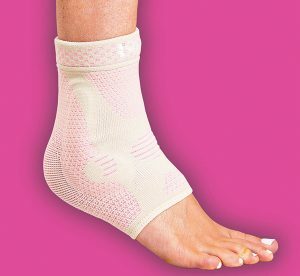 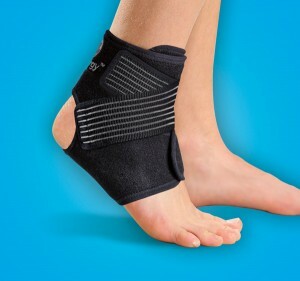 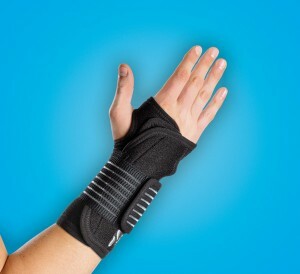 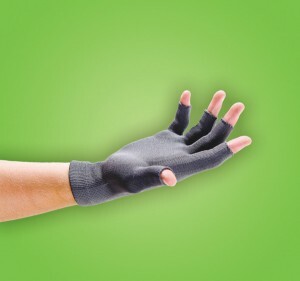 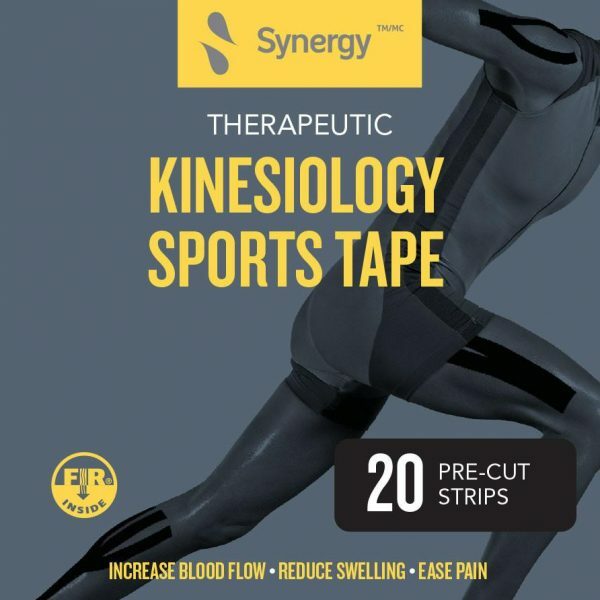 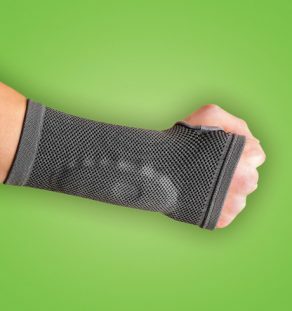 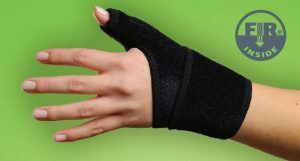 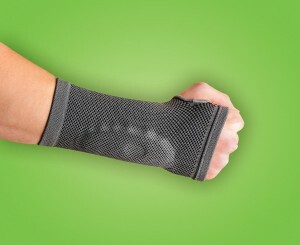 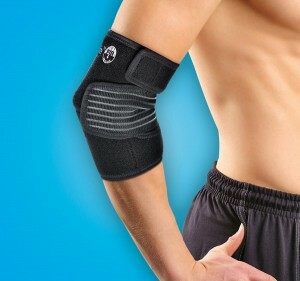 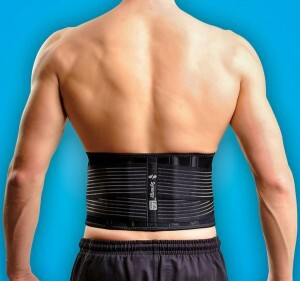 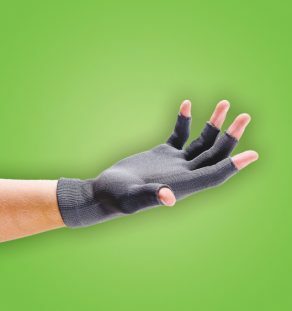 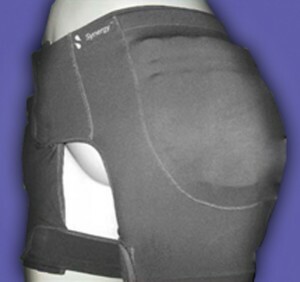 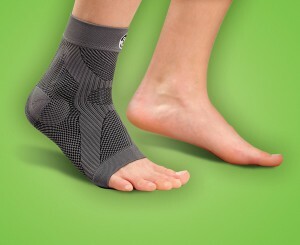 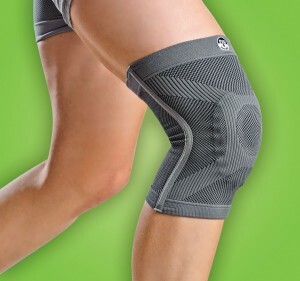 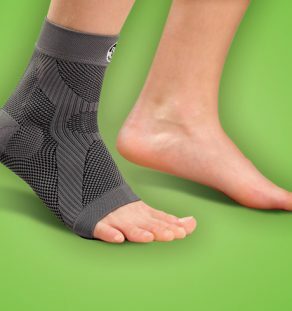 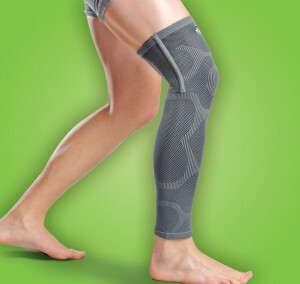 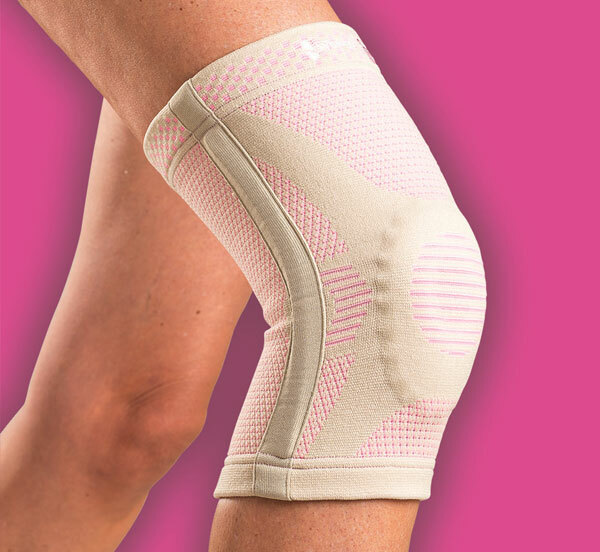 Ideal for customizable support for strains, sprains, tendonitis acute injury. 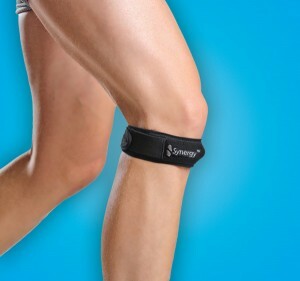 Perfect for use while exercising. 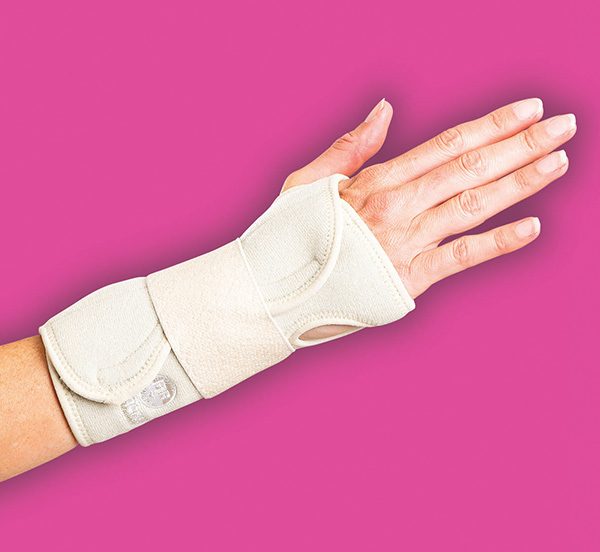 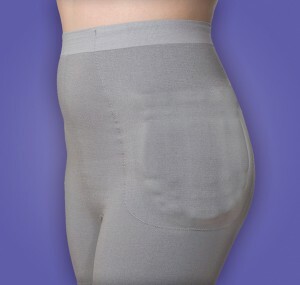 Stretchable latex free, with perforated strips for ease of use. 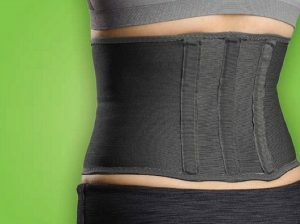 Available in black, beige, blue, pink, and green.